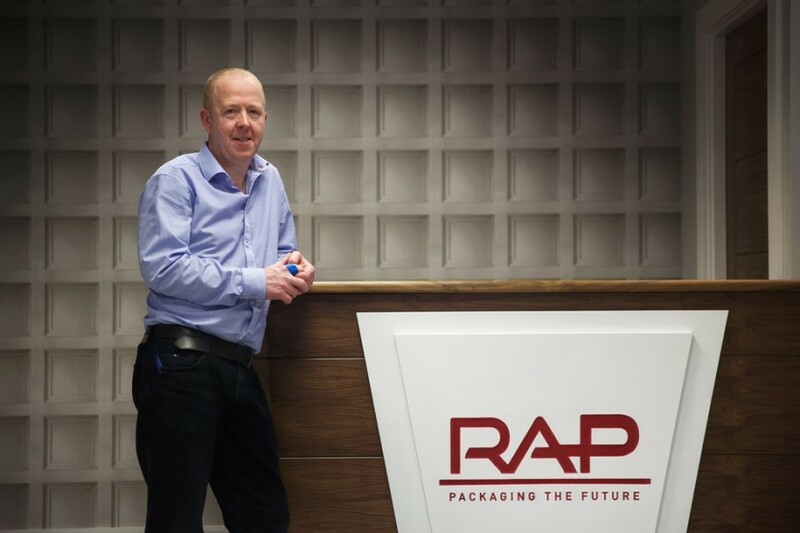 Rapid Action Packaging (RAP) Ireland, is the largest employer in Gweedore, Co. Donegal, designing & manufacturing fresh food packaging for global export. They currently employ over 200 people from the area and beyond. RAP manufacture food packaging for most of the major retailers in the UK, Europe and the USA such as Sainsburys, Asda, Morrisons, Waitrose, Co-Op, Pret, Starbucks, Tesco & McDonalds, to name but a few! They produce almost 2 million packs a day, seven days a week, 52 weeks a year and these are exported worldwide from their factories in the Derrybeg Industrial Estate. Gweedore is an amazing place to both work and live, and you will have a very good work–life balance. It’s a fantastic place to raise a family with excellent schools which generally have small class sizes, a major advantage when you are looking for the best education for your children. A number of their staff have re-located back to Donegal over the years, and many others with no ties to the area have moved here with their families and settled into the local community very well. RAP have a very low turnover of staff with three of their first four employees still with them twenty years on. They currently have people commuting from Dungloe, Killybegs, Letterkenny, Derry and Omagh. RAP Ireland are inviting people who may be interested in returning home to Donegal or looking for a career change to come along to their Job Recruitment Open Day on the 28th December. Presentations will take place at 10am and again at 2pm. If you think you have what it takes to join this innovative, long established & dynamic company email John McDermott, Operations Director, RAP Ireland to info@rapire.com to express your interest in attending.